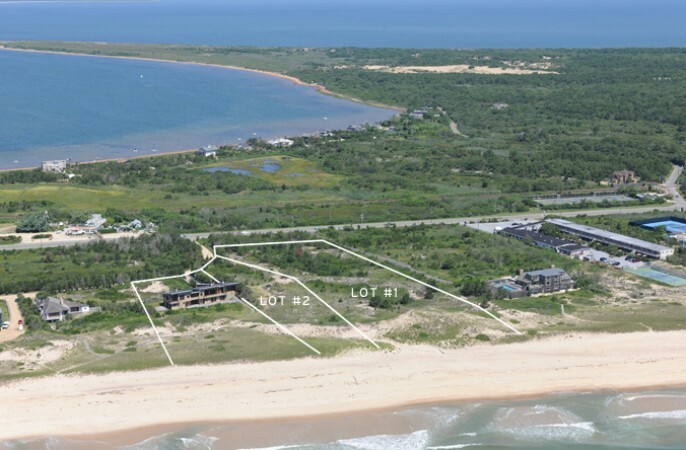 Seven hundred feet of pristine shoreline connect three contingous oceanfront properties deep within the far dunes of Amagsnsett. A 5,500 SF modern masterpiece along 200ft of shorefront anchors this rare three lot compound, each of which can be purchased separately. Expansive views of ocean and bay along with a high level of finishing connect dramatic common rooms with 4 bedrooms, 5.5 baths on 2 levels enhanced by 3 fireplaces and state of the art systems that can be fine tuned to your specific needs. Outside the heated chlorine free pool is augmented by a pool house with bar area while the 2 car garage will house all your land and water toys. 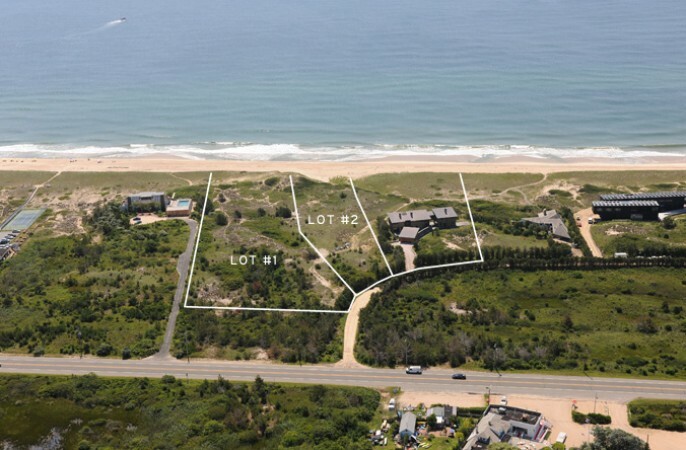 The two oceanfront parcels of 1.5 acres and 1 acre, each with 150ft of beachfront, present an opportunity to create your own compound or to purchase just one to build your own seaside getaway. Surf the waves in your own back yard or walk across the street to windsurf the flat waters Napeague Harbor. At days end enjoy Cyrils and three other beachside restaurants without having to navigate the roads. At prices far below other oceanfront properties, call today for complete information on each.